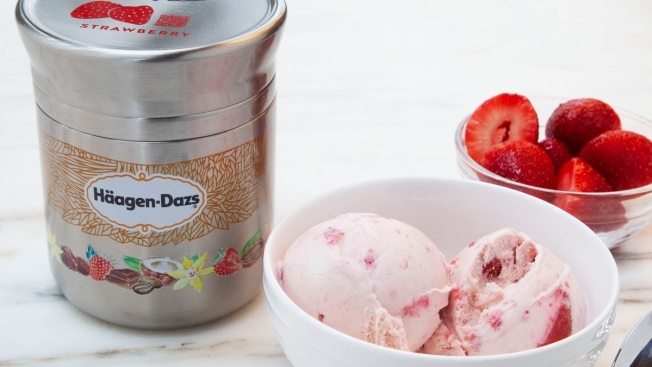 "Our goal is that by 2030, all of our packaging will be reusable or recyclable"
This photo shows Nestle's stainless steel Häagan-Dazs ice cream container designed for use with Loop. The new shopping platform announced at the World Economic Forum aims to change the way people buy many products, from food to personal-care and home products. Loop would do away with disposable containers for some name-brand products, including some shampoos and laundry detergents. Instead, those products would be delivered in sleek, reusable containers that will be picked up at your door, washed and refilled. 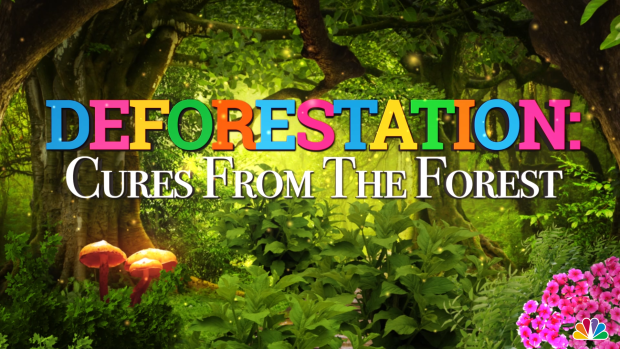 Amazing medical cures from the Earth’s forests are threatened by deforestation. 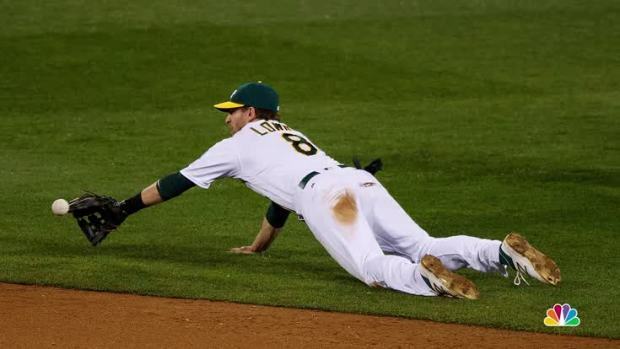 Major League Baseball teams are finding ways to save energy and reuse materials. 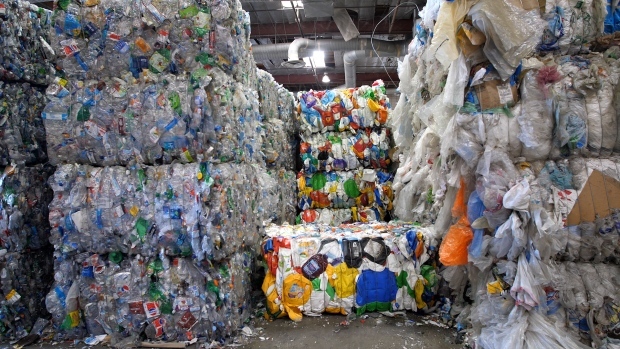 See what your team is doing to help the environment.